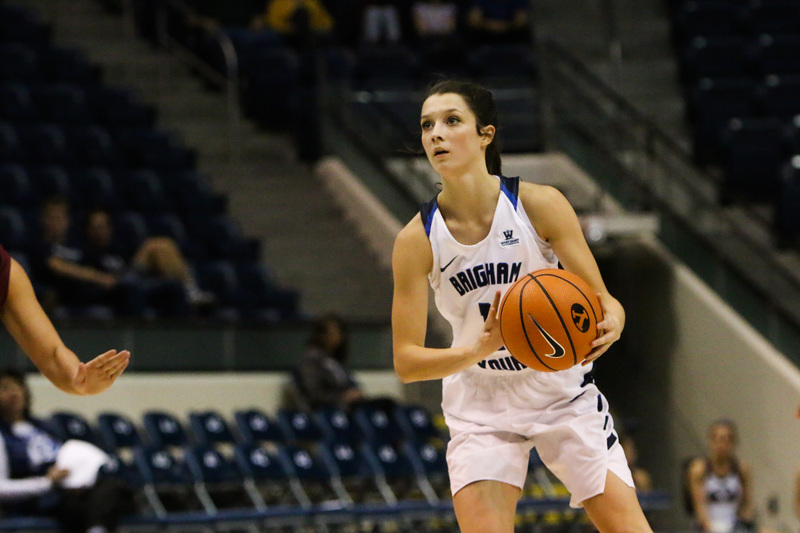 BYU women’s basketball guard Brenna Chase is only seven games into her sophomore year, but she is already taking charge as a leader on both ends of the floor. Chase, a native of Thornton, Colorado, started zero games last year, and averaged less than 14 minutes on the court. This year she has started every game so far, and averages the third-most minutes on the team with 34 per game. 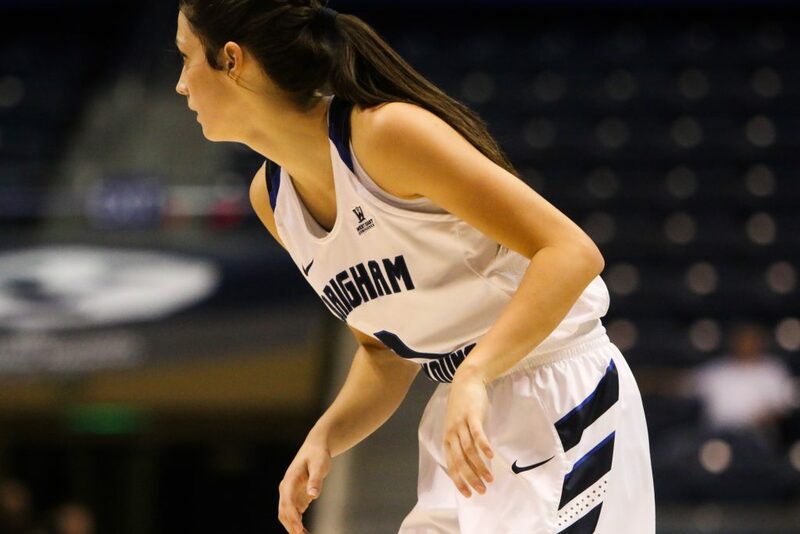 Though originally a point guard, Chase has logged most of her minutes at the shooting guard position, with senior Cassie Devashrayee taking the majority of the ball-handling duties. The increase in minutes and a new position have allowed Chase’s shot-making abilities to flourish. She is second on the team in scoring with 14 points per game, and has also made the most 3-pointers on the team this season. Chase is scoring 10 more points-per-game this season, while also shooting the ball better from every spot on the floor, including the free-throw line. On the other end of the floor, Chase leads the team in steals with 18 in seven games. “My job is to hit shots when I’m open, and get back and play tough defense,” Chase said. Beyond the numbers, however, Chase is also contributing as an example and leader on the court. This year, Chase and Devashrayee are always the first players the coaches go to when they need to adjust the game plan or call plays during a game. On Nov. 25 against Georgia, Devashrayee had to spend more time on the bench than normal due to foul trouble, and Chase was given the keys to the offense in crunch time. 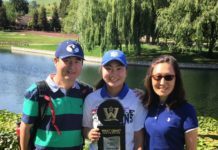 “She seemed like she wasn’t scared and she played her game,” Judkins said. 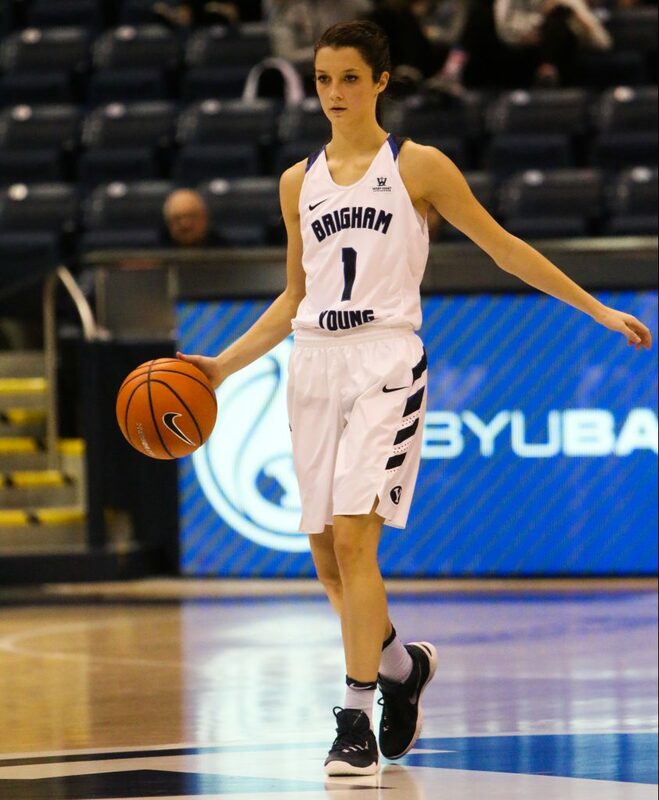 BYU ended up losing the game, but Chase had 15 points and four assists against a tough Georgia defense that held the Cougars to 63 points. When asked about her goals for the season, Chase was quick to deflect the focus away from herself and onto the team as a whole. 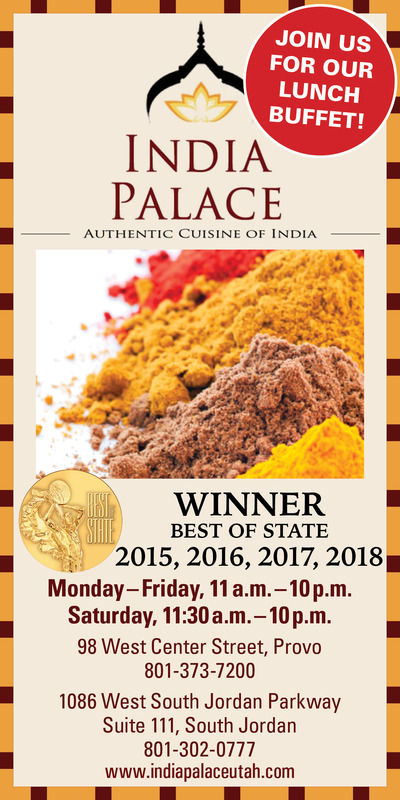 Judkins and Devashrayee also expressed their confidence that this team can make it to the tournament, with good size in the paint, an array of shooters and a deep roster. 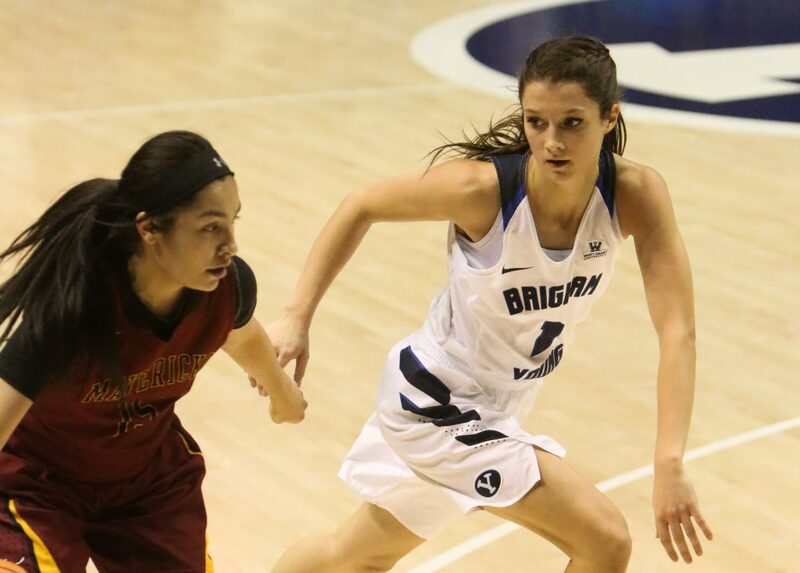 The Cougars return home to face Utah State Wednesday, Dec. 6, at 3 p.m. MST and Utah Saturday, Dec. 9, at 2 p.m.